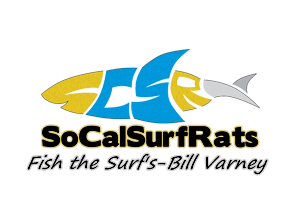 View Profile: Jerryi - Surf Fishing California - How to Surf Fish & Surf Fishing Reports and Tips. Daiwa Lexa 400w w/50#Braid. Shimano Tallus 8' Med Heavy.